This heartwarming novel for grades 3-6 explores themes of friendship, trust, family, and dealing with loss through an authentic character that readers will not soon forget. Abrams is giving away 5 copies of The Five Lives of our Cat Zook. 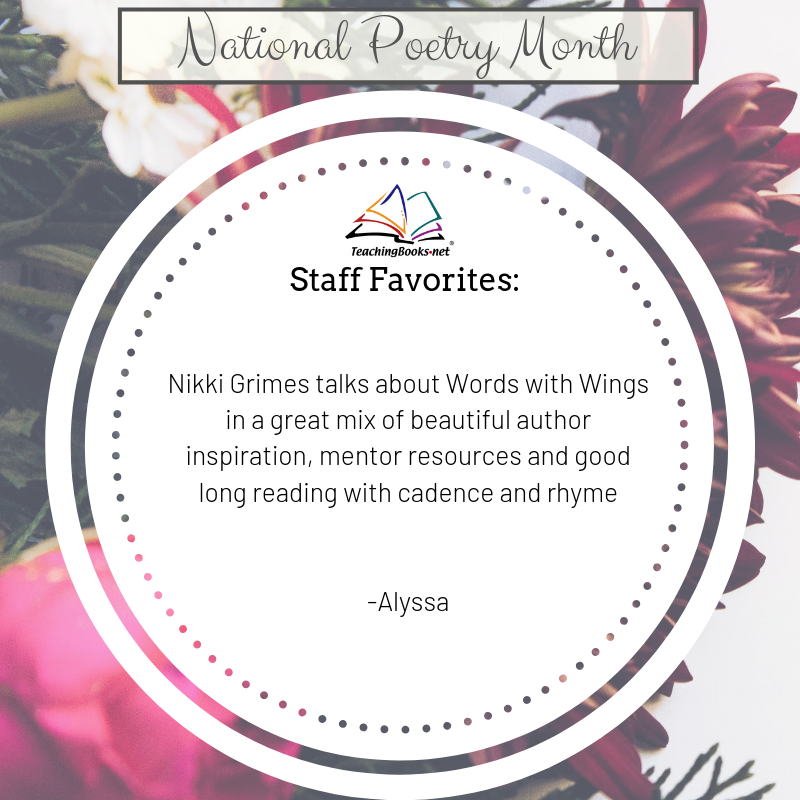 To enter to win send an email with your name and mailing address to danika@teachingbooks.net. The subject line should be “The Five Lives of our Cat Zook” and please include your mailing address. Books will only be shipped to U.S. or Canadian addresses. 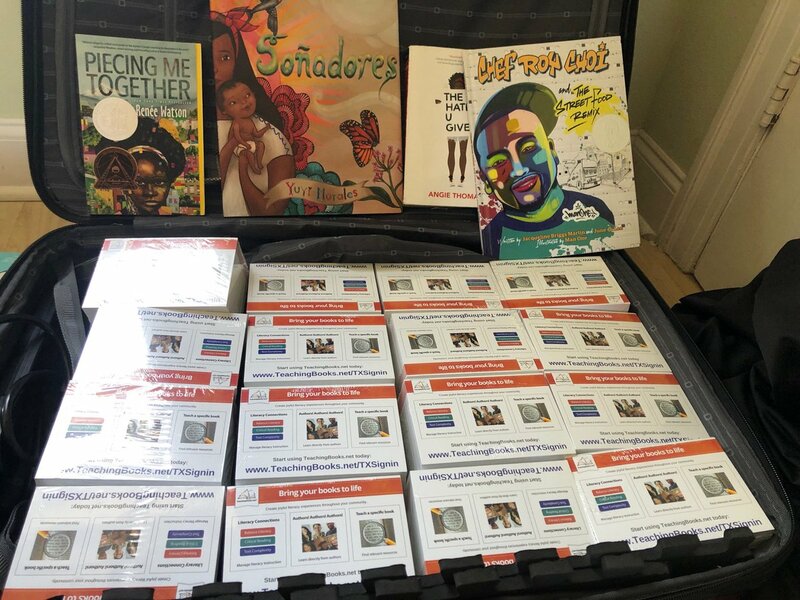 Download a free activity kit for the book with discussion questions, activities, worksheets, and more! Download here. TeachingBooks.net is giving away one free copy of The Watcher by award-winning author James Howe. Enter to win by liking TeachingBooks.net on Facebook and leaving a comment about your favorite book by James Howe. 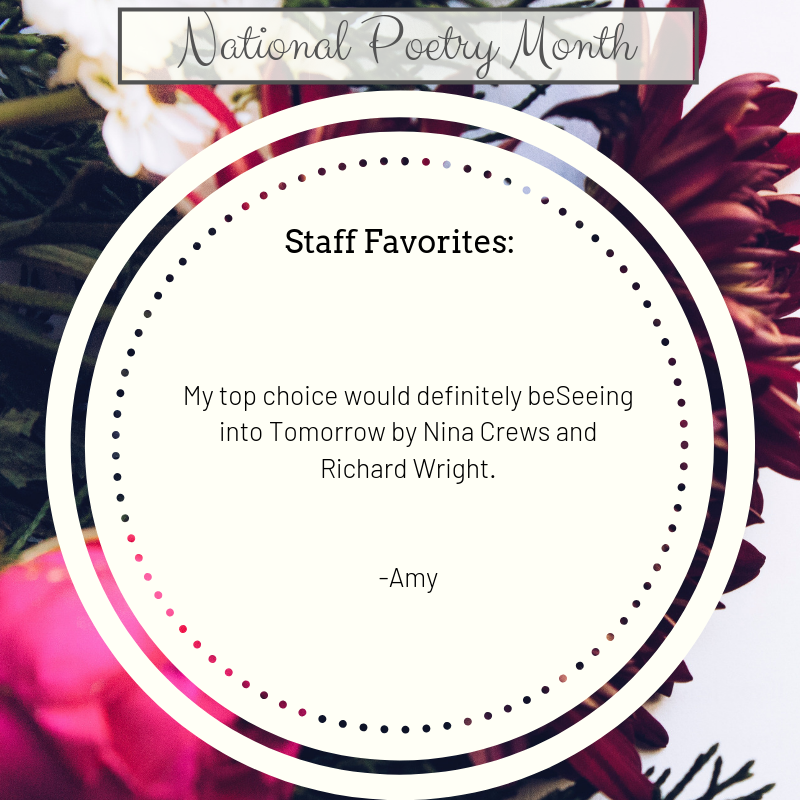 Please include “The Watcher Contest” in your comment. 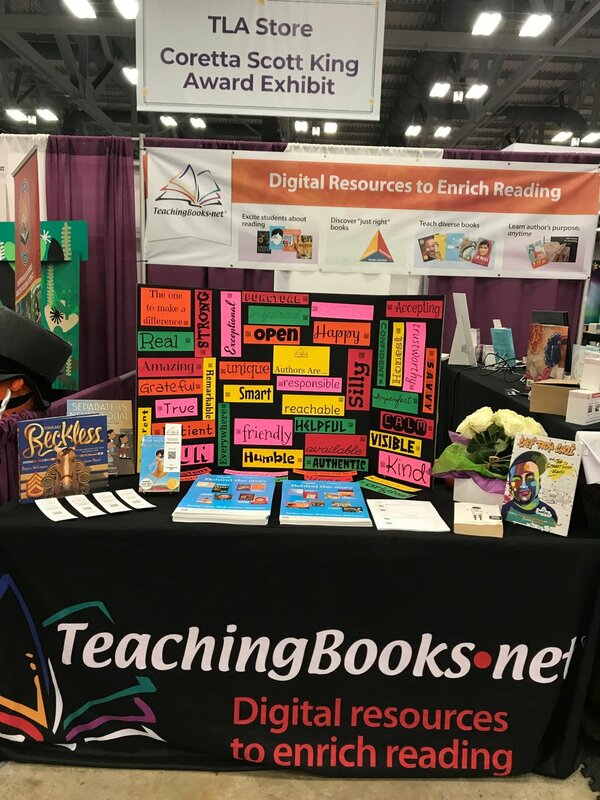 Read the TeachingBooks.net In-depth Written Interview with James Howe here. Simon & Schuster is giving away five copies of Out of My Mind. Enter to win by emailing danika@teachingbooks.net with the subject line “Out of My Mind” and please include your mailing address. Macmillan Children’s Publishing Group is giving away 10 copies of Red, White, and Boom! by Lee Wardlaw (2012). To enter to win, send an email to kidsschoolandlibrary@macmillanusa.com. The subject line should be “Red, White, and Boom contest entry” and please include your mailing address. Math rocks! At least it does in the gifted hands of Sean Connolly, who blends middle school math with fantasy to create an exciting adventure in problem-solving. These word problems are perilous, do-or-die scenarios. Each problem requires readers to dig deep into the tools they’re learning in school—fractions, algebra, geometry, probability, and more—to figure out how to survive. This book also aligns with the National Common Core Standards. 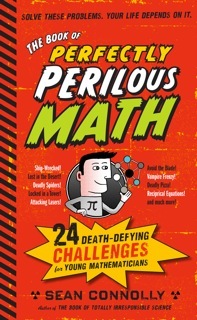 Workman Publishing is giving away 3 copies of The Book of Perfectly Perilous Math: 24 Death-Defying Challenges for Young Mathematicians. To enter to win, send an email to karen@mmpublicity.com. The subject line should be “Perilous Math Giveaway” and please include your mailing address. Children have been roaming the halls of the White House ever since it was built and the Adams family moved in. Plenty of them probably jumped on Lincoln’s bed, too. 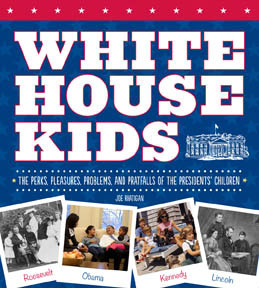 Read about the antics of the America’s First Children from Washington to Obama. Imagine Publishing is giving away 20 copies of White House Kids. To enter to win, send an email to dspurlock@charlesbridge.com. The subject line should be “White House Kids Giveaway” and please include your mailing address. Ruby, a genius code-cracker and daring detective, along with her sidekick butler, Hitch, work for a secret crime-busting organization called Spectrum. Just take a classic screwball comedy, add heaps of breathtaking action, and multiply it by Lauren Child’s writing genius, and what have you got? Only the most exciting new middle-grade series since, like, ever. Candlewick Press is giving away of five copies of Ruby Redfort Look Into My Eyes each with a “Bored Beyond Belief – Ruby Redfort” T-shirt. To enter to win send an e-mail to danika@teachingbooks.net with the subject line “Ruby Redfort Look Into My Eyes” and include your mailing address. You can learn more about the book, see a trailer, read a chapter sample, and more here. I would love to win any of these books. They all look fantastic. 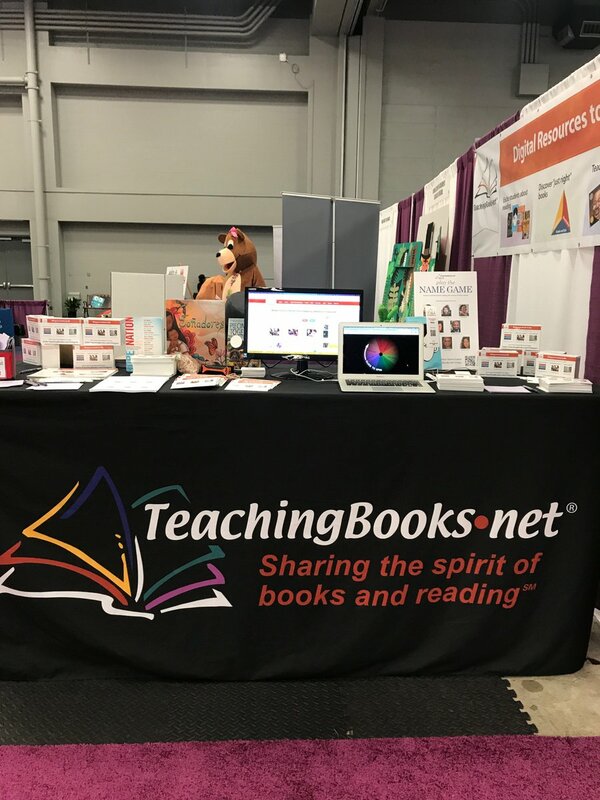 I love teachingbooks.net and reference it and recommend it to all the people I train in Balanced Literacy in our division! Keep up the excellent work! I enjoy your book reviews and book suggestions. Please submit my name for the June Giveaway contest. Thanks! Have a great summer! Great opportunity to expose my students to a variety of generes. Thank You for all of the wonderful information. The Equity & Diversity Education Department is involved with the diverse and beautiful population of our students. We work closely with the American Indian/Alaska Native Parents & Students and they are spending the summer reading books. We work with all of our students and it is always good to have new books/materials for them to use. Thank you for sharing this opportunity! I use TeachingBooks all the time and appreciate the wealth of information and opportunities it provides! I’m want to be entered into the contest. I would love to win books for my class. This is a good book I hope I can win it for my class. Thank you for publicizing these offers! I purchased this valuable website for my three elemenary schools and two middle schools. The teachers truly benefit from the resources but it is the students in the long run that will benefit the most. Updates such as these are wonderful. Many thanks for such a comprehensive resource! Thank you for sharing these book! Thank you very much for the opportunity to win some great sounding books! There are several that would be very good to use with my gifted and talented upper elementary age students. I will share your email with the library media/technology specialists in Pinellas County Schools. Thank you for this contest and all the resources offered!. I am a teacher in a school in Calgary in the NE with a diverse population and eager readers. Thank you for the wealth of information. Our students and staff make regular use of the lesson ideas, interviews, and reviews! Thank you so much for the opportunity to share good literature with our youth! Love your website full of wonderful information!